tnwbill.com -What is this Charge on my Bill Statement? tnwbill.com is a subscription billing charge code that the company uses when charging your checking, credit, or debit card for purchases. Many companies use TNW Bill to process their payments. Contact them if you do not recognize the charge to your account. TNW bill is frequently used by dating websites and you will see the tnwbill.com on your statement along with the dating site's code. First call the contact number for your country listed above. Find out which company or website is charging you. Then go to that website and cancel your account. Then call back TNWbill.com and inform them that you cancelled. Keep all records of the cancellation. 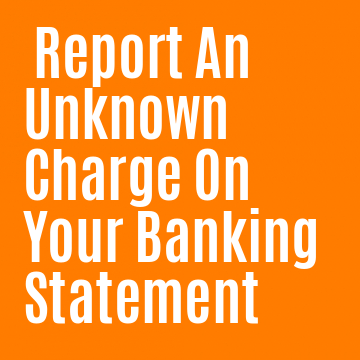 If the charge is not yours, then call your credit card company or your bank and dispute the charges. Be careful, because TNWbill.com bills for many companies and it is possible that the charge is something that you forgot about. This company is used by subscription type internet companies. It is frequently mentioned for unauthorized and suspicious charges.